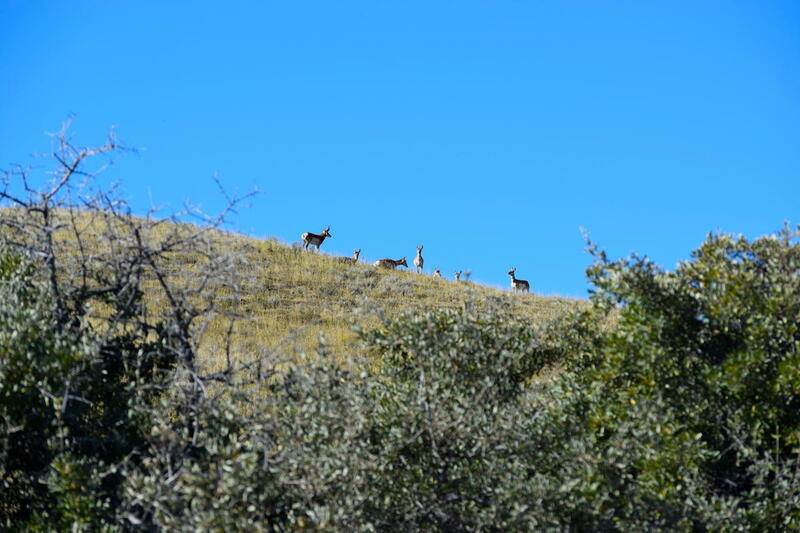 Directions: Upper French Creek Road. 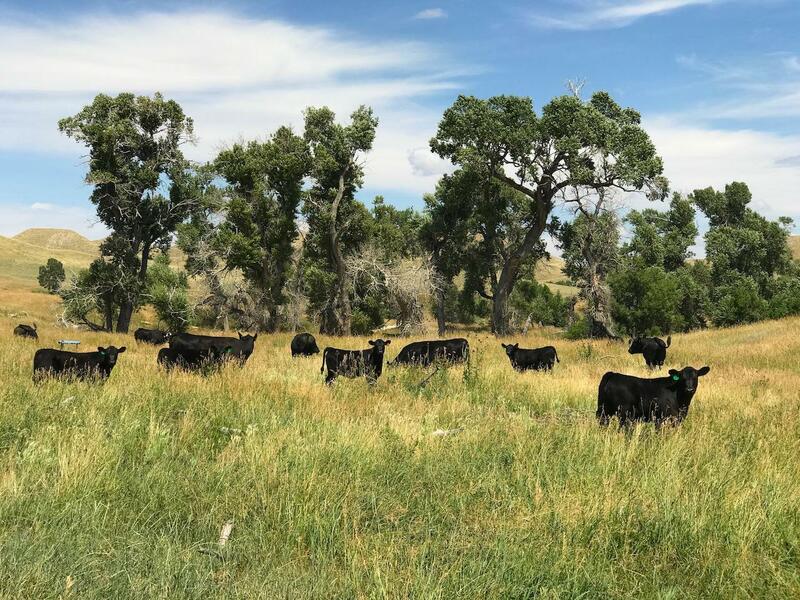 Call Listing Broker. 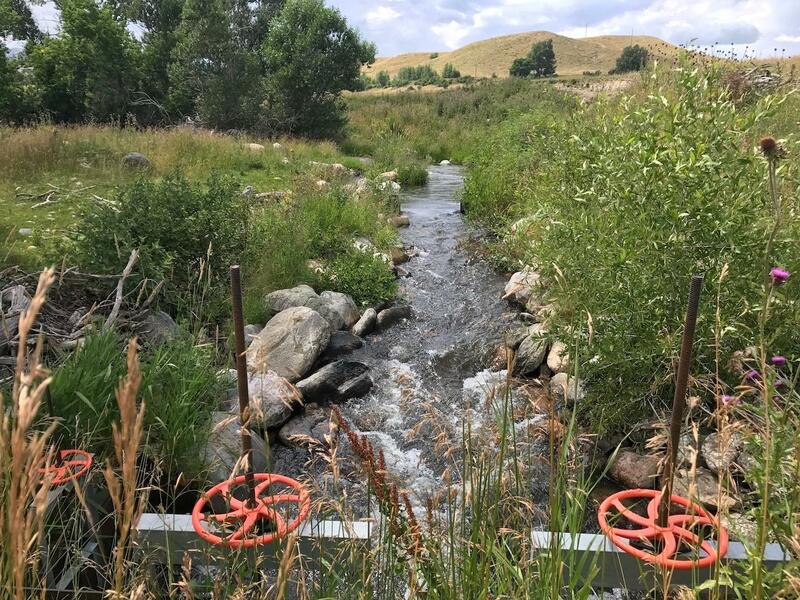 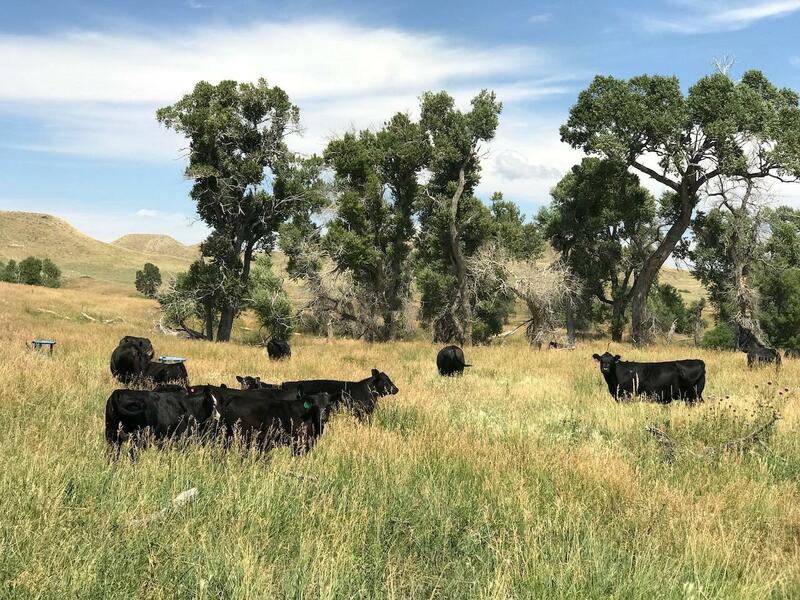 The irrigated meadows provide a nice compliment to the native grasslands, providing a balance of forage and flexibility for a grazing program. 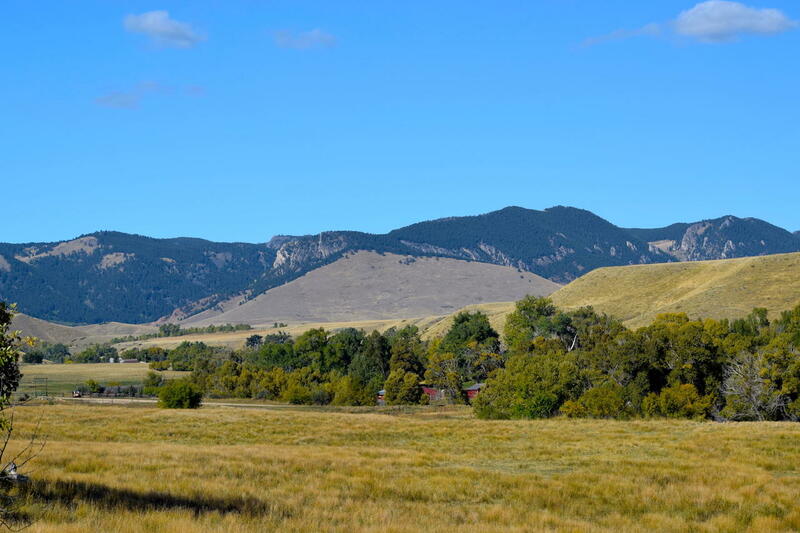 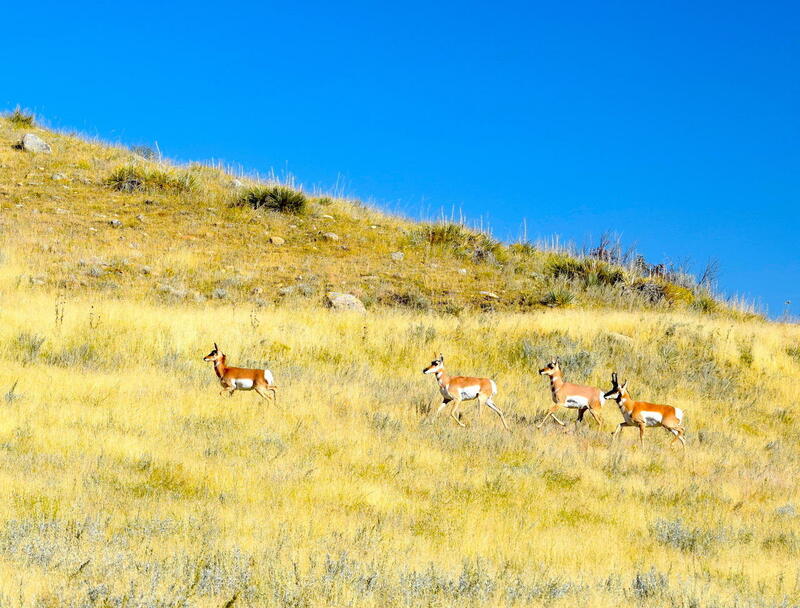 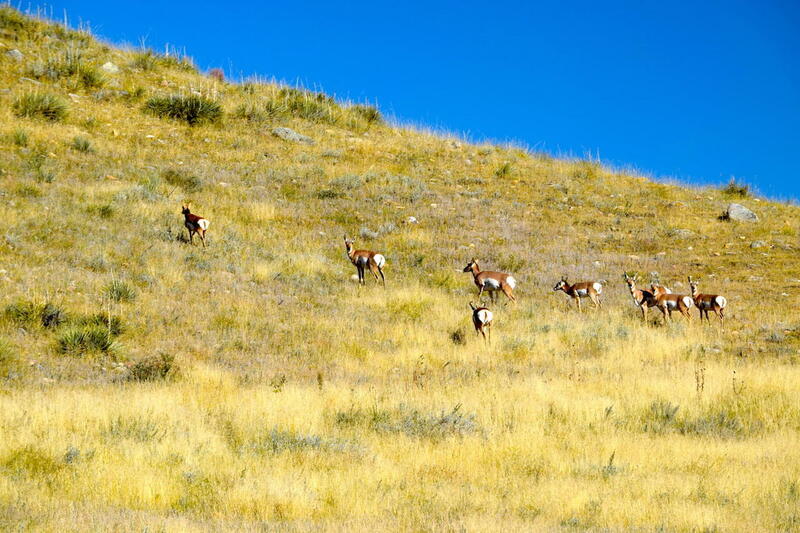 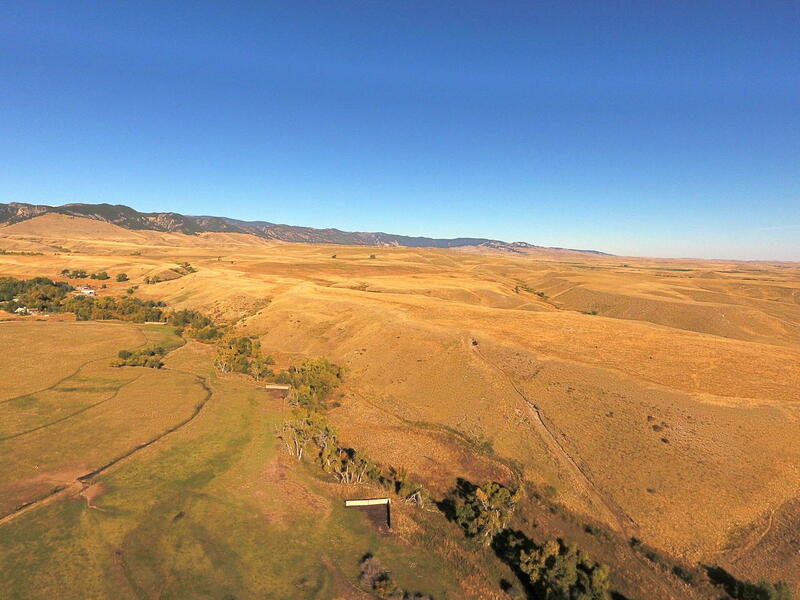 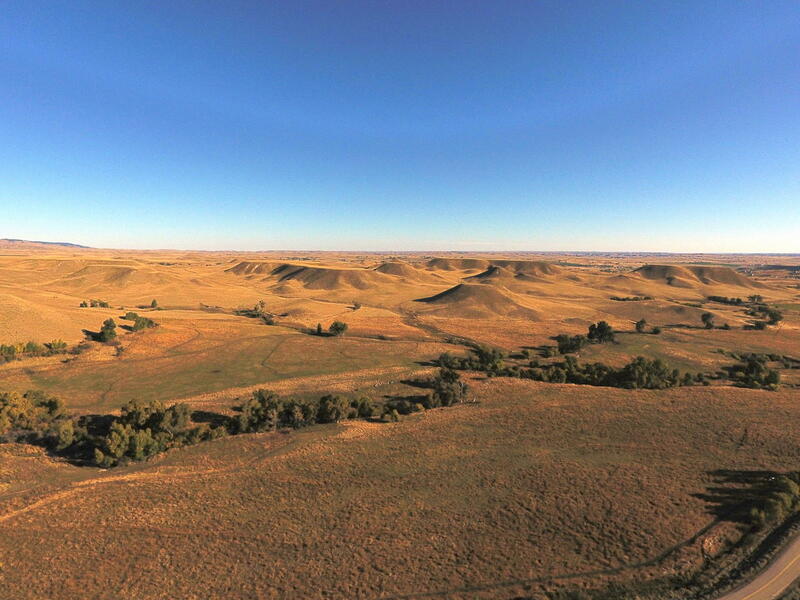 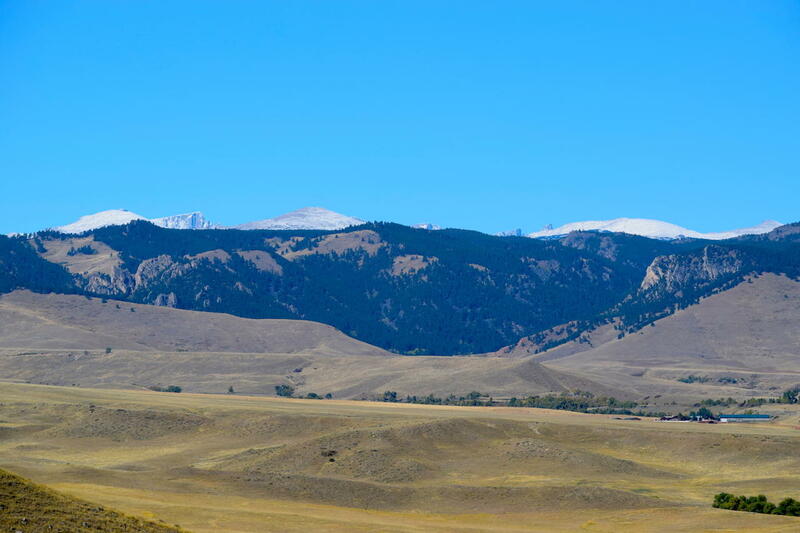 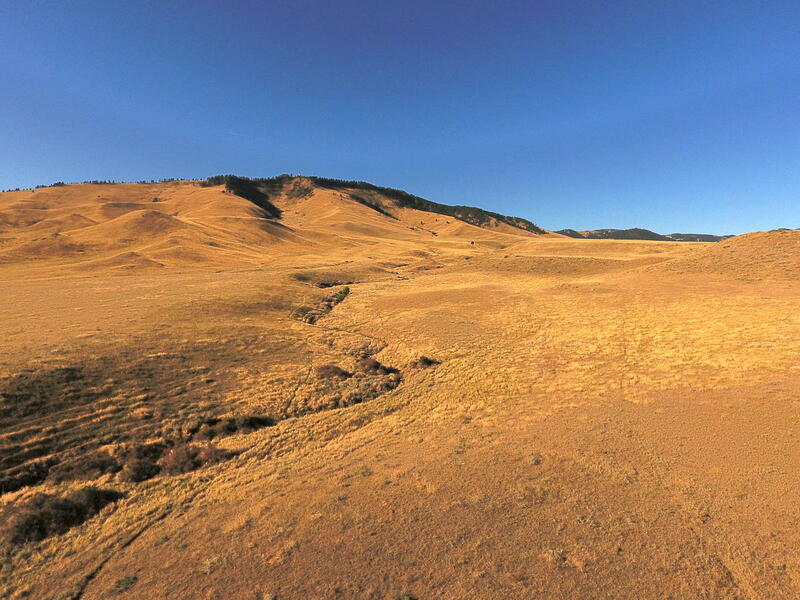 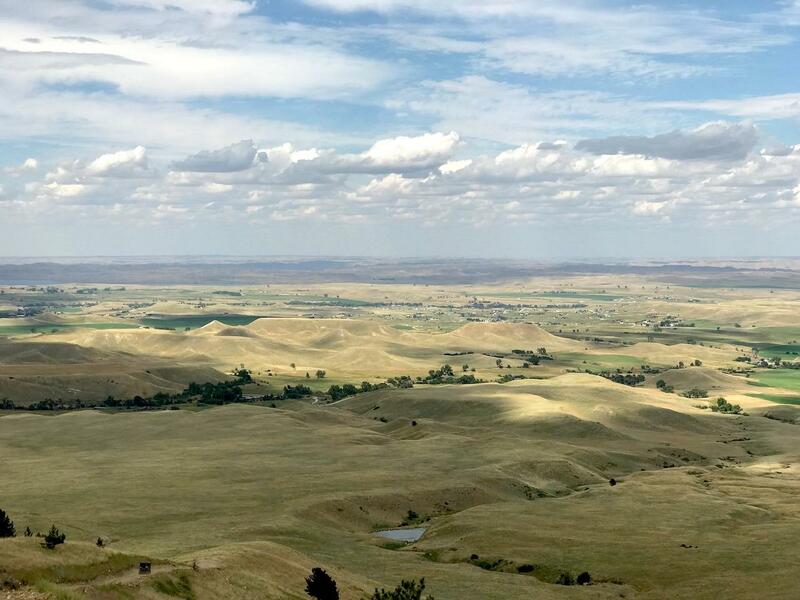 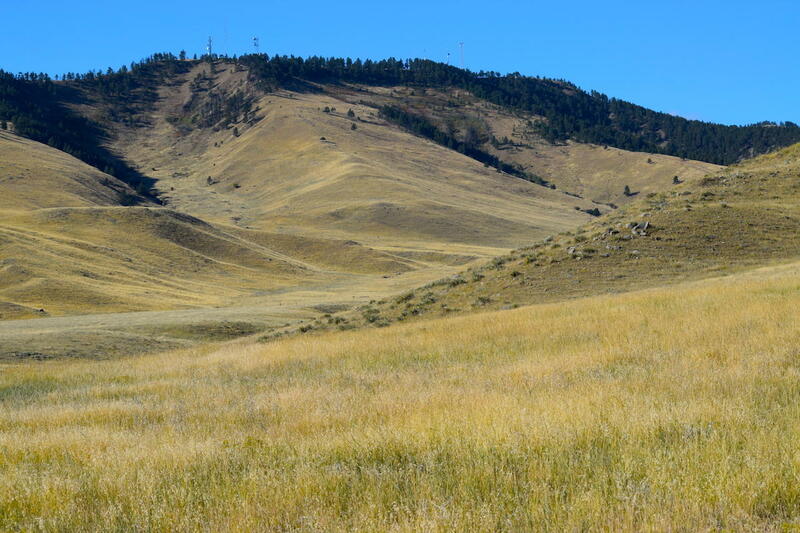 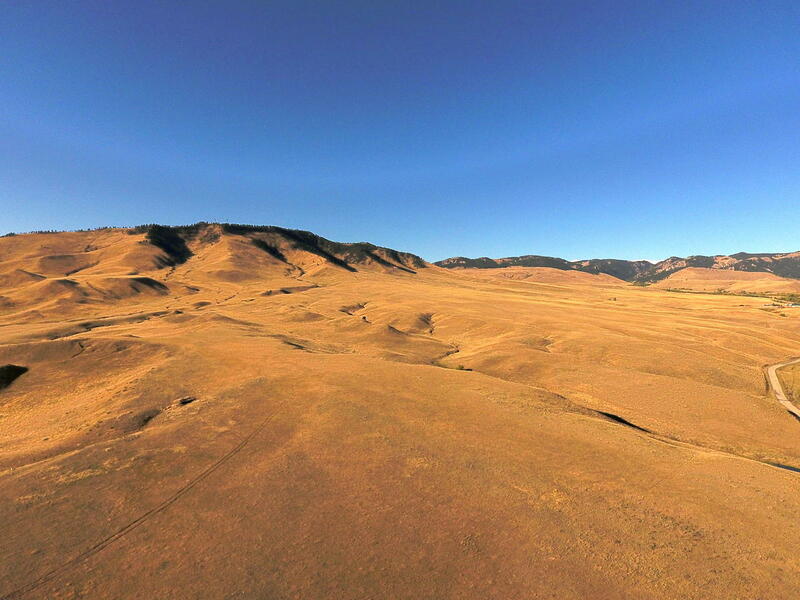 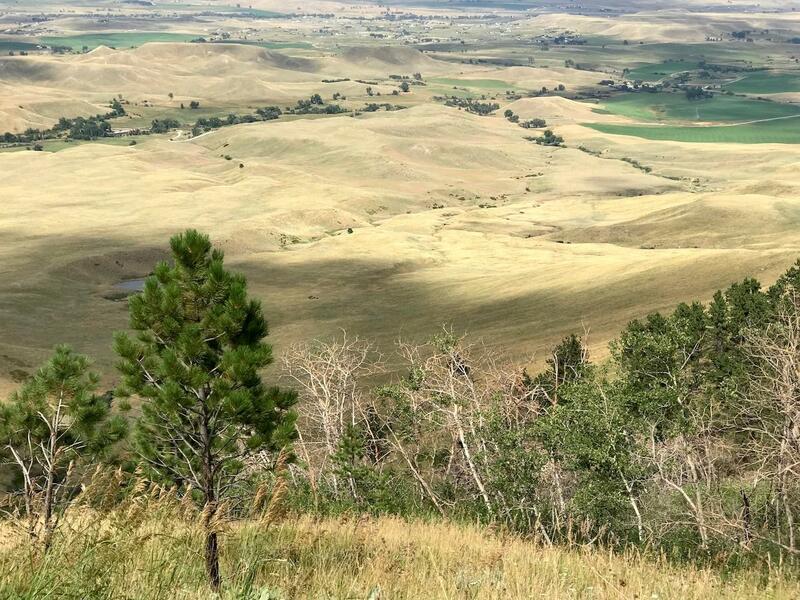 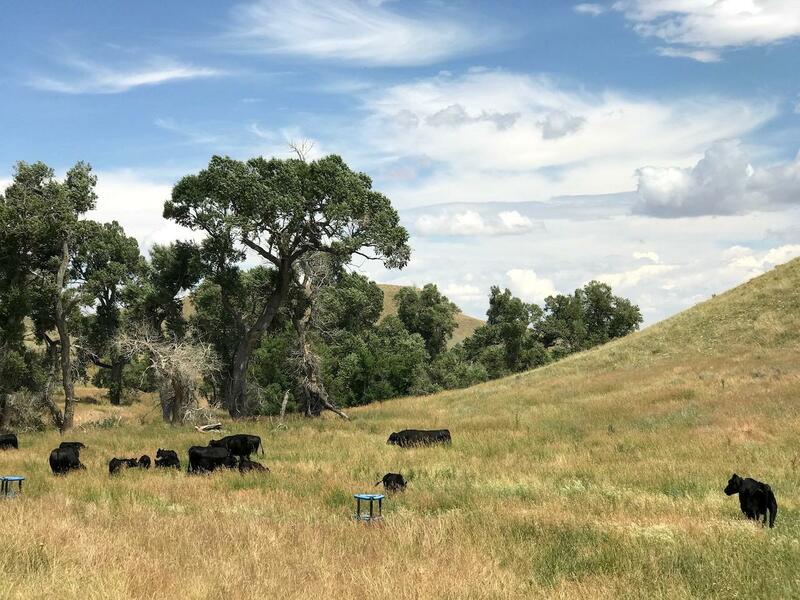 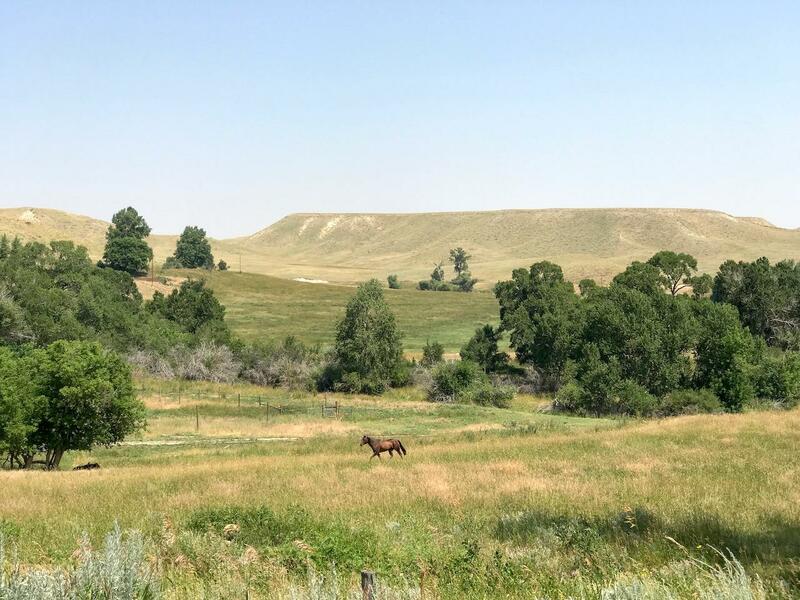 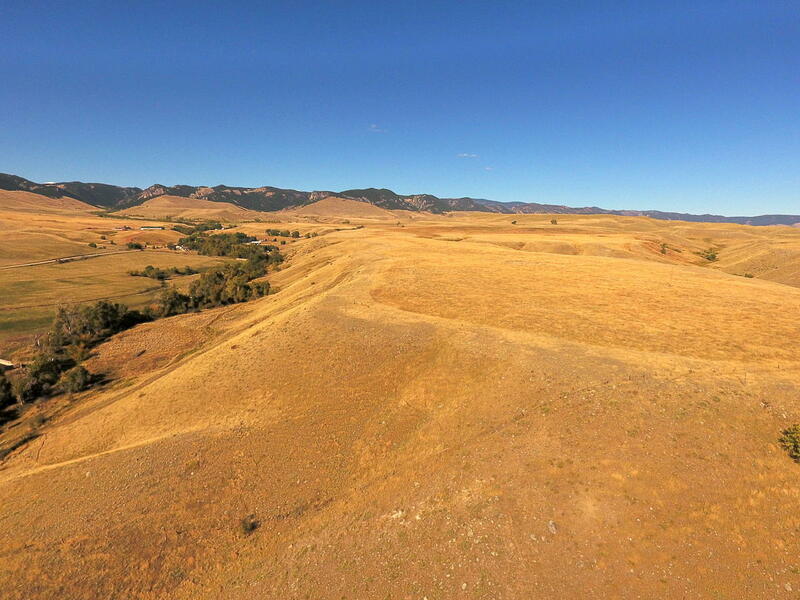 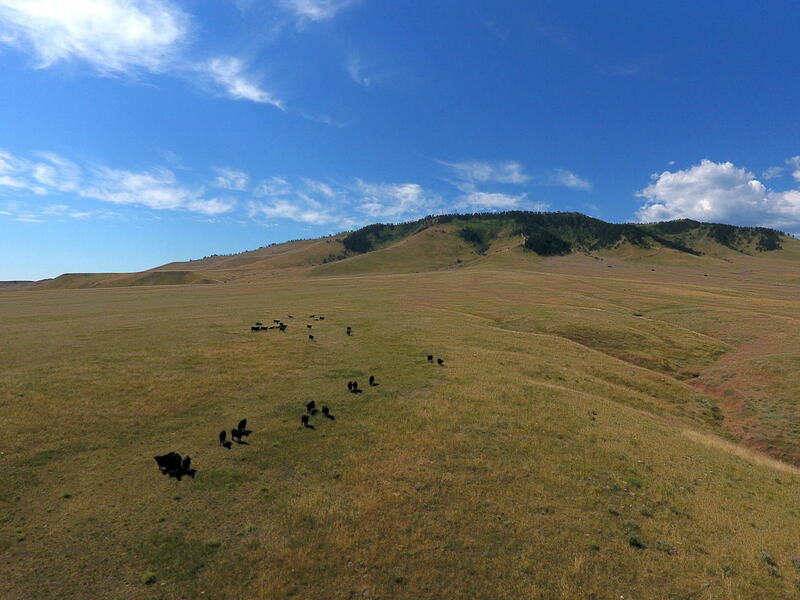 The ranch has a State of Wyoming grazing lease on 640 acres and also has a BLM lease for livestock grazing. 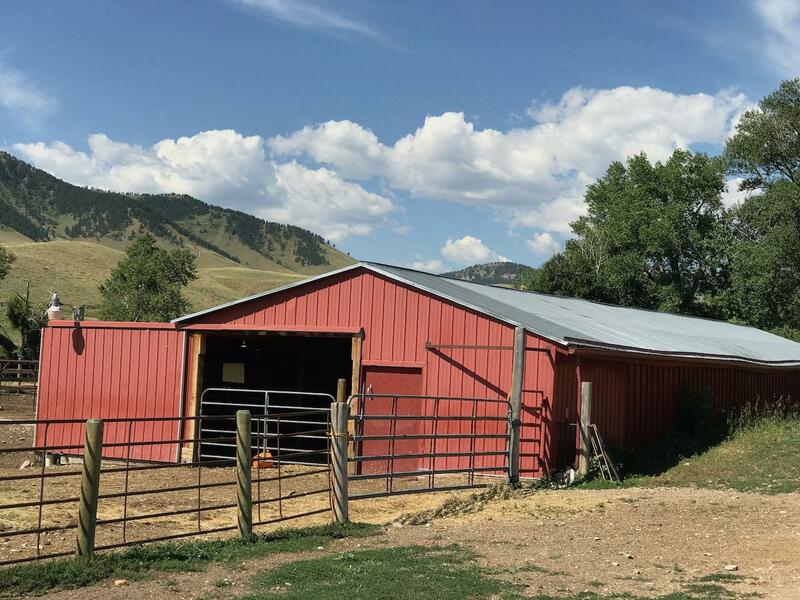 Not overly improved, the ranch has a modest 2-story home that could easily serve as a manager's residence, which is near the barn, shop, corrals and working facilities. 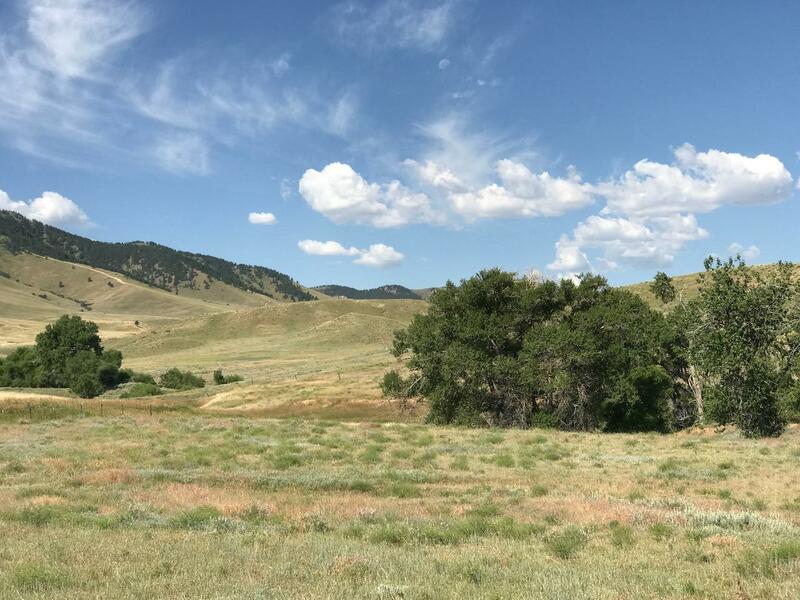 There is also a 5-acre building site still available for a future buyer to build a new home to enjoy the wonderful valley and views. 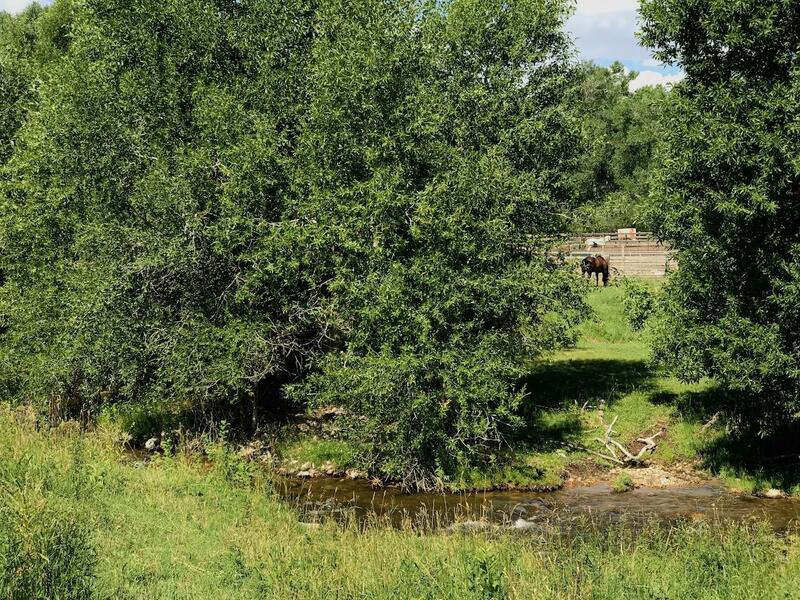 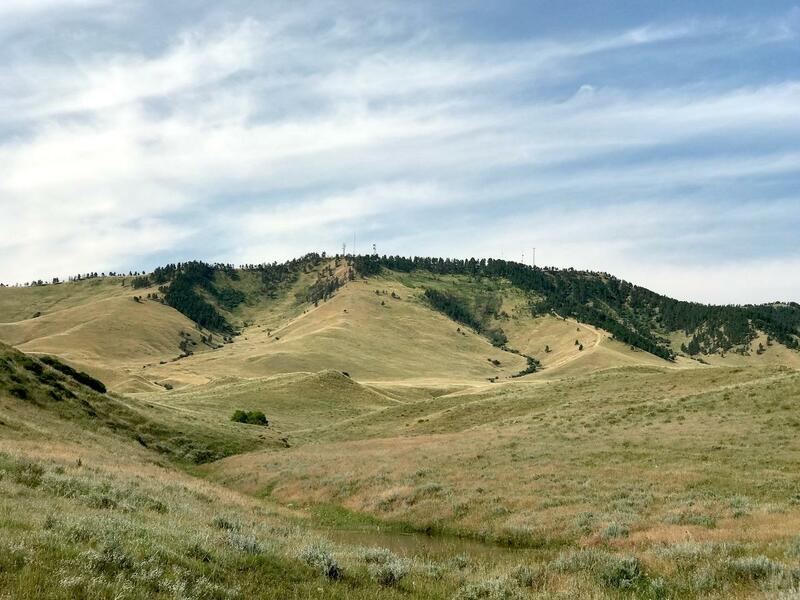 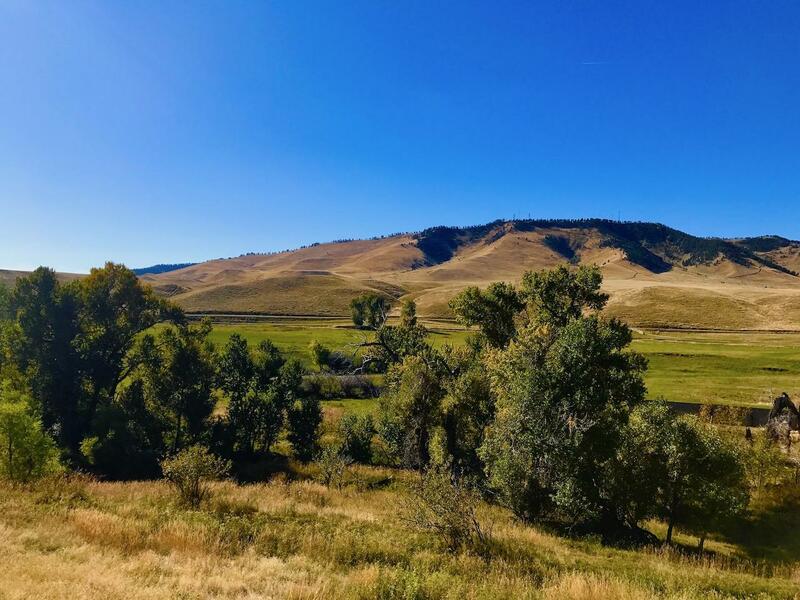 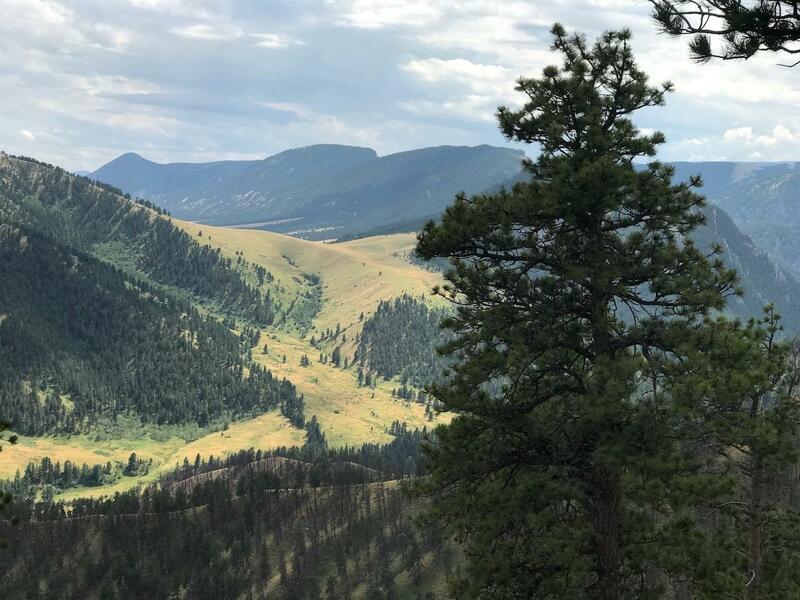 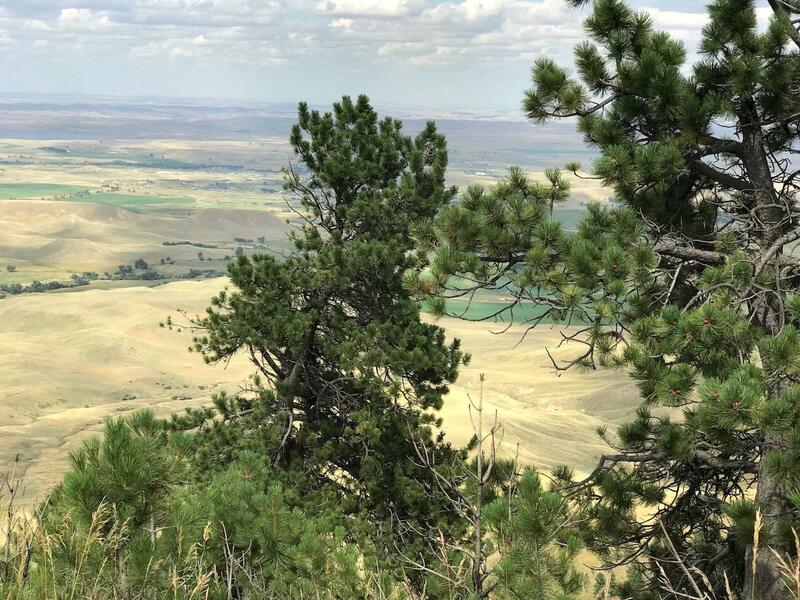 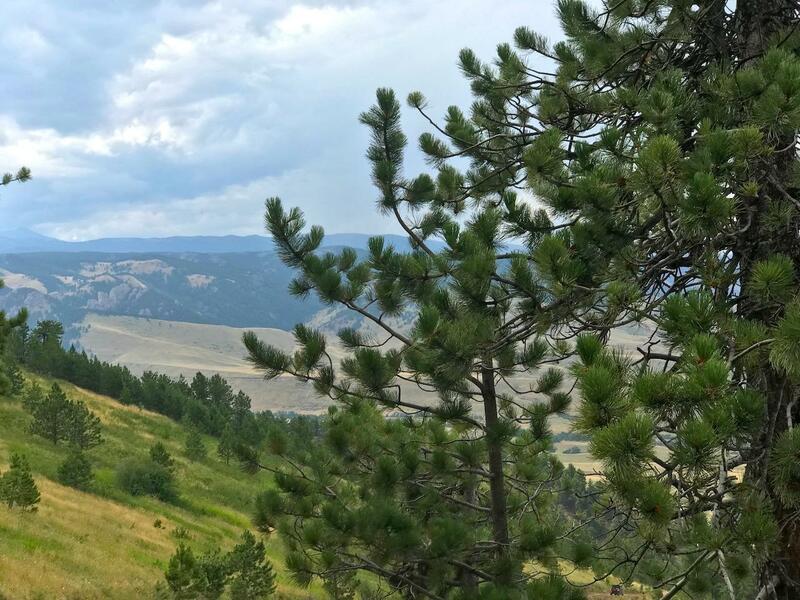 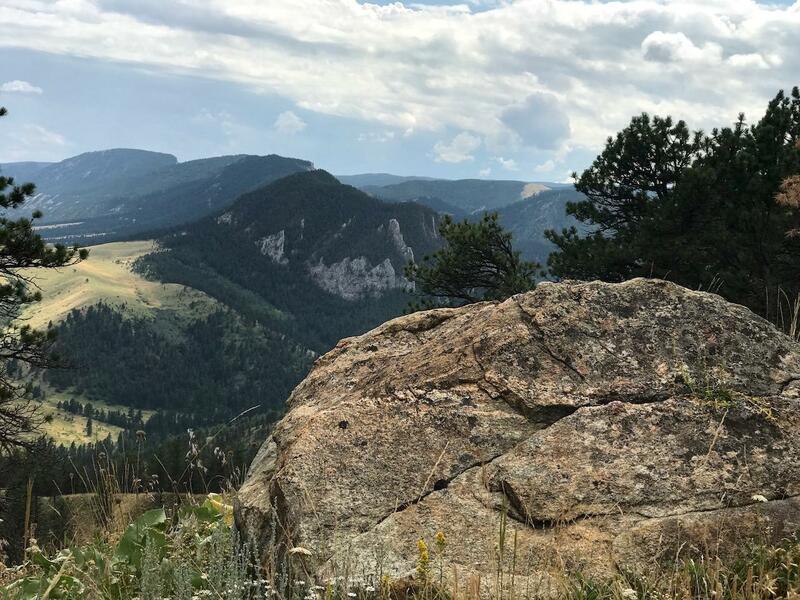 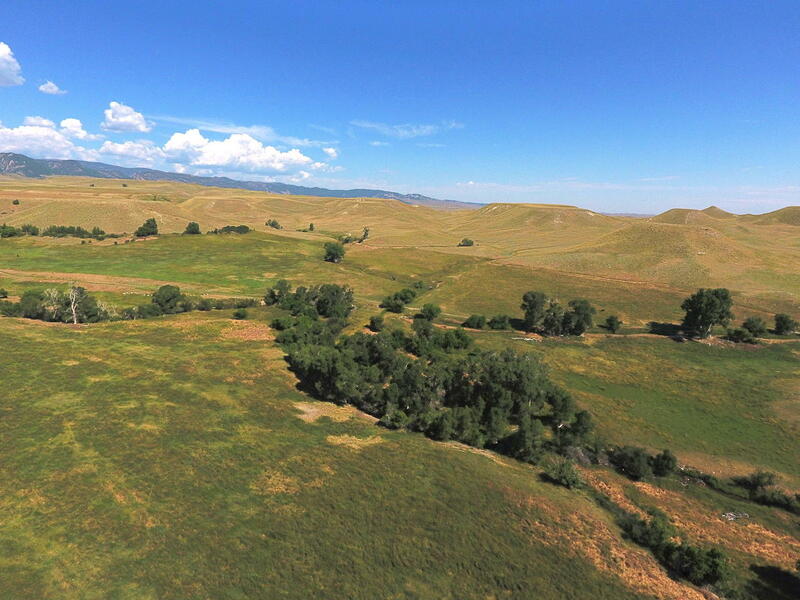 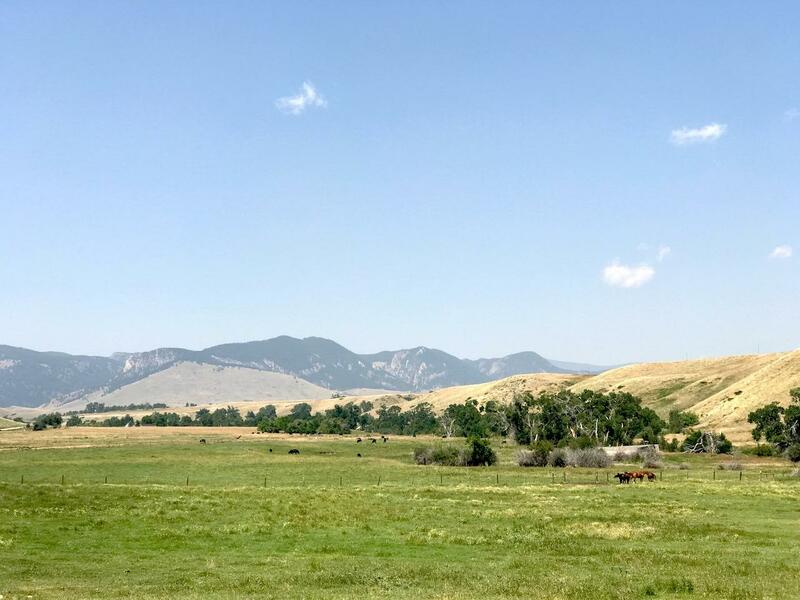 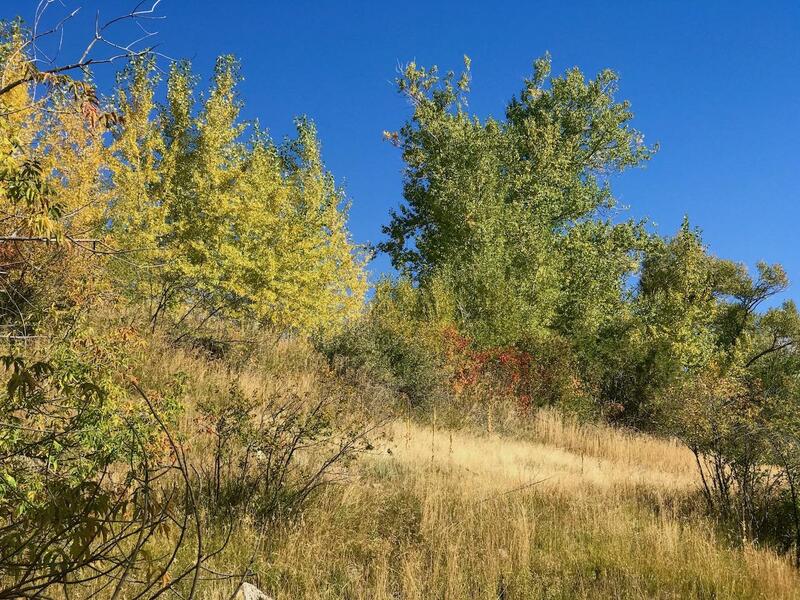 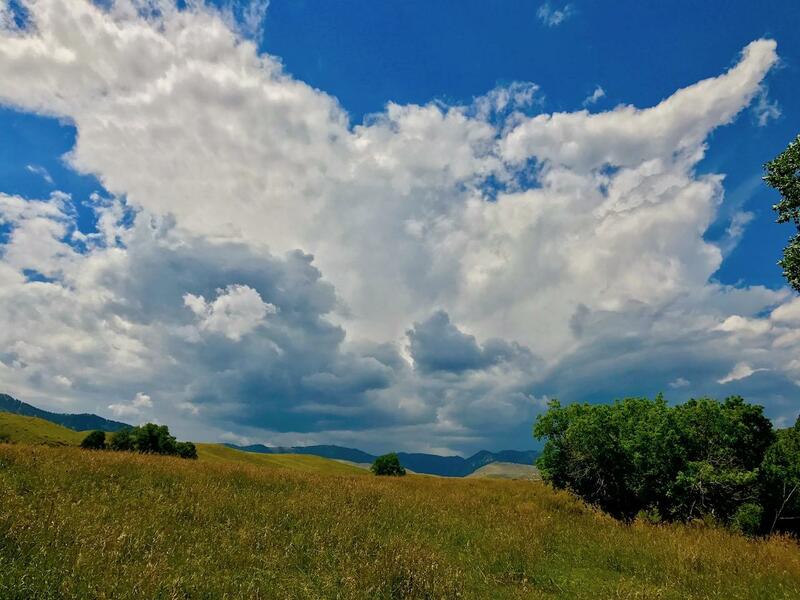 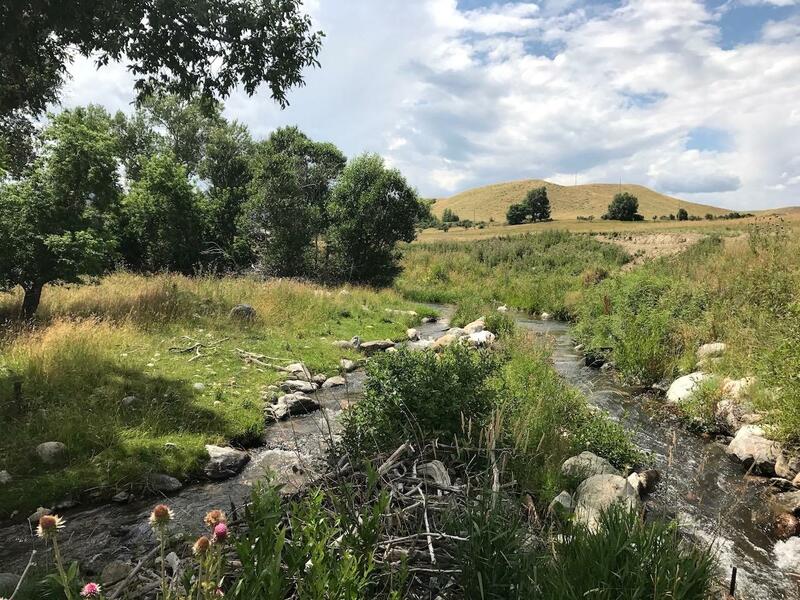 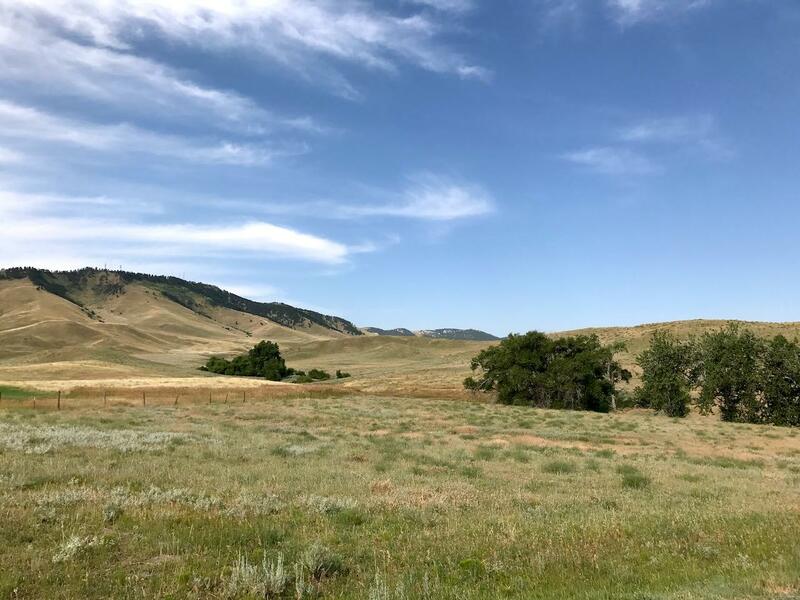 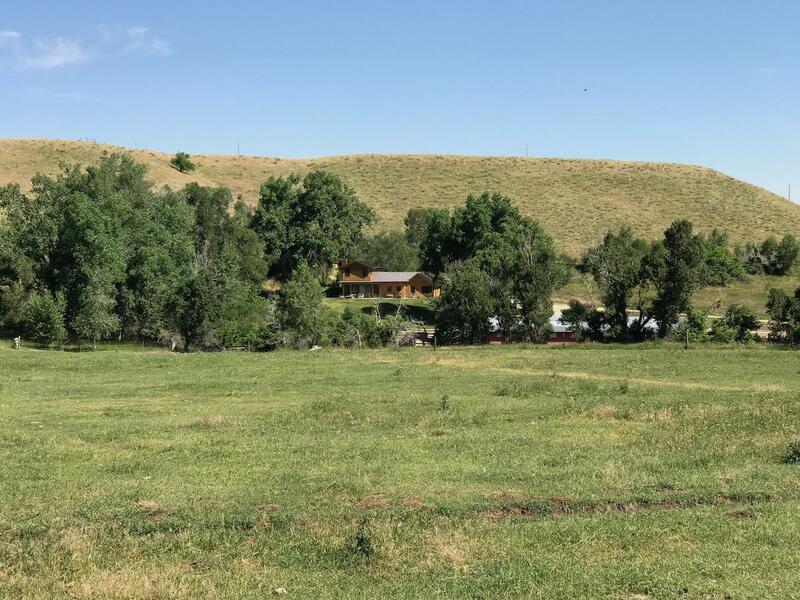 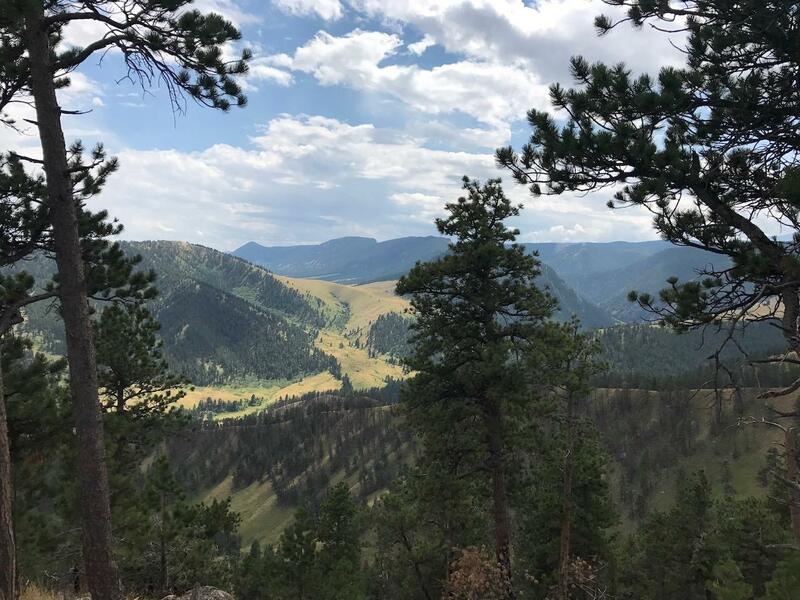 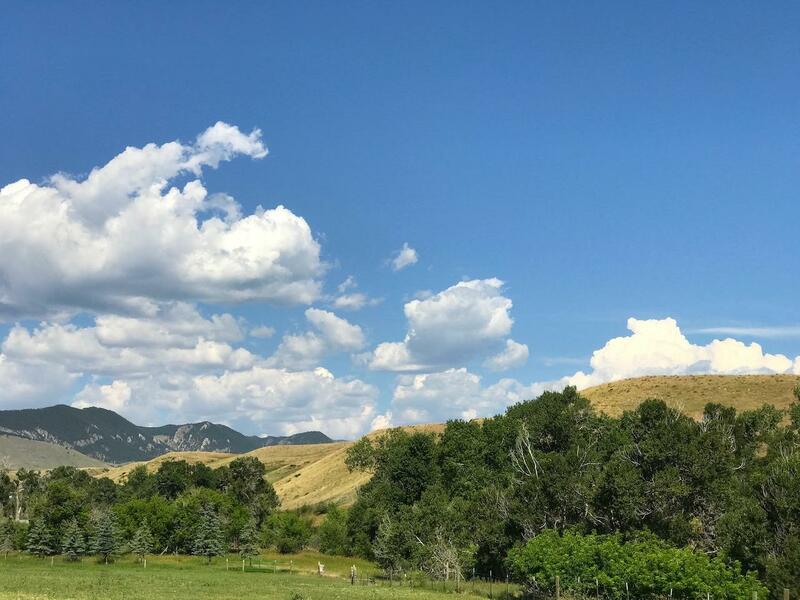 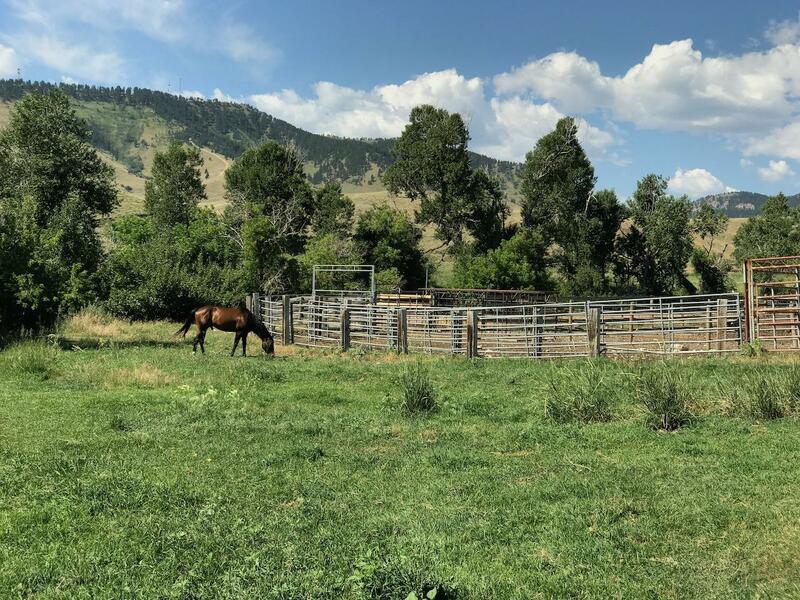 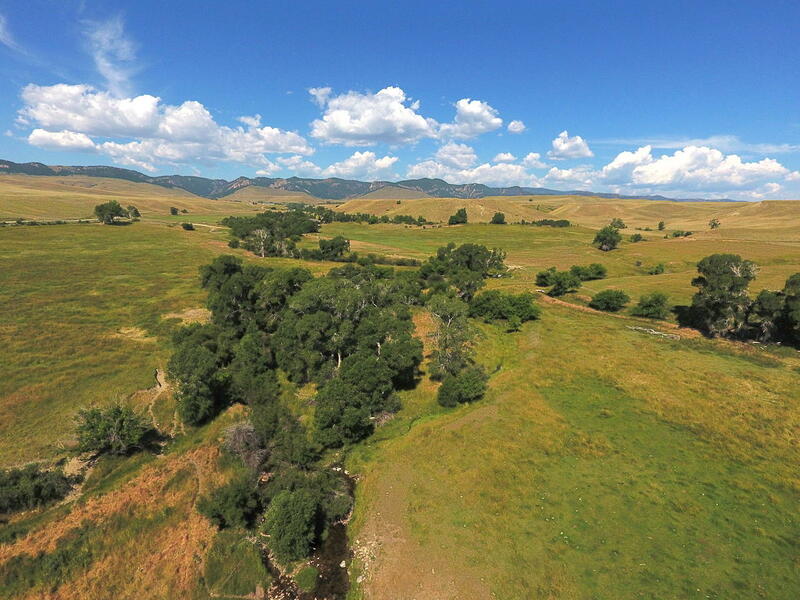 With a Nature Conservancy Easement to protect the natural plants, wildlife, and scenic view sheds, from further development this ranch will remain largely as it is today. 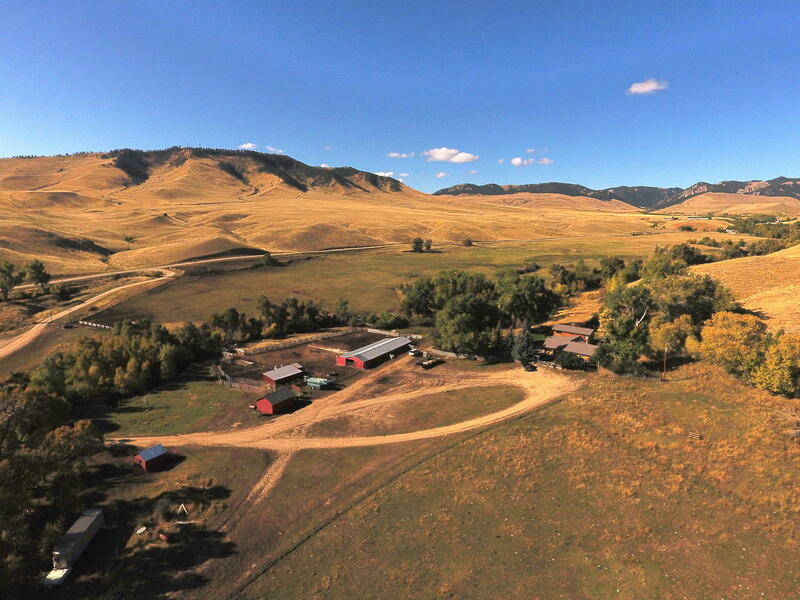 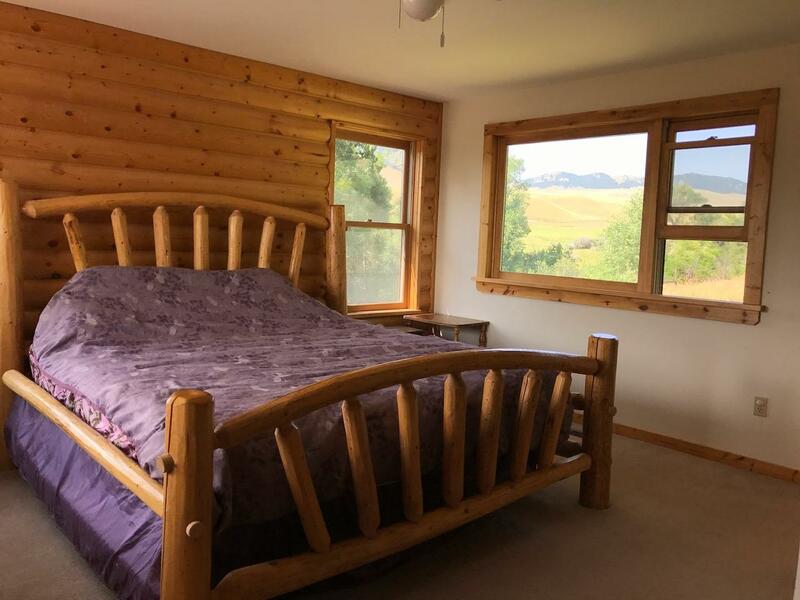 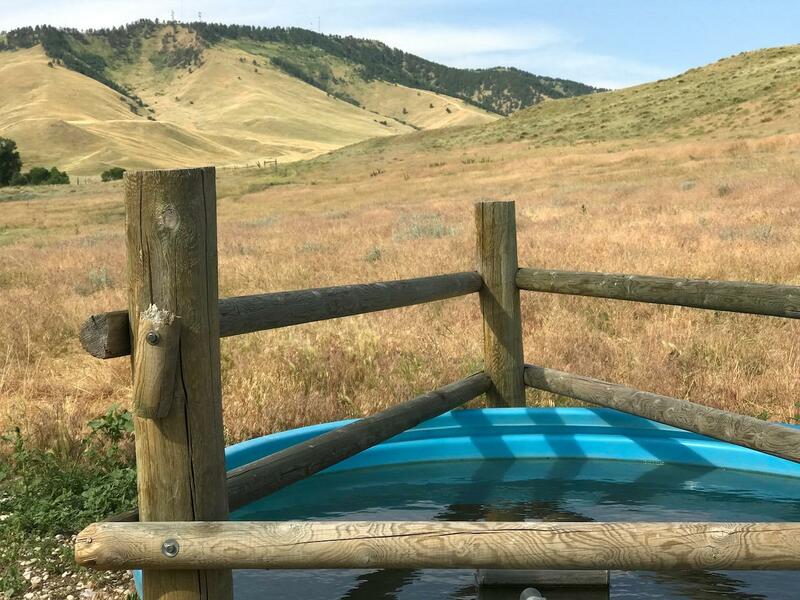 * Though currently operated for agriculture use and benefit, the recreational or amenities of the ranch are not to be overlooked, nor is the chance to unwind, relax and enjoy life far from the stress of urban living. 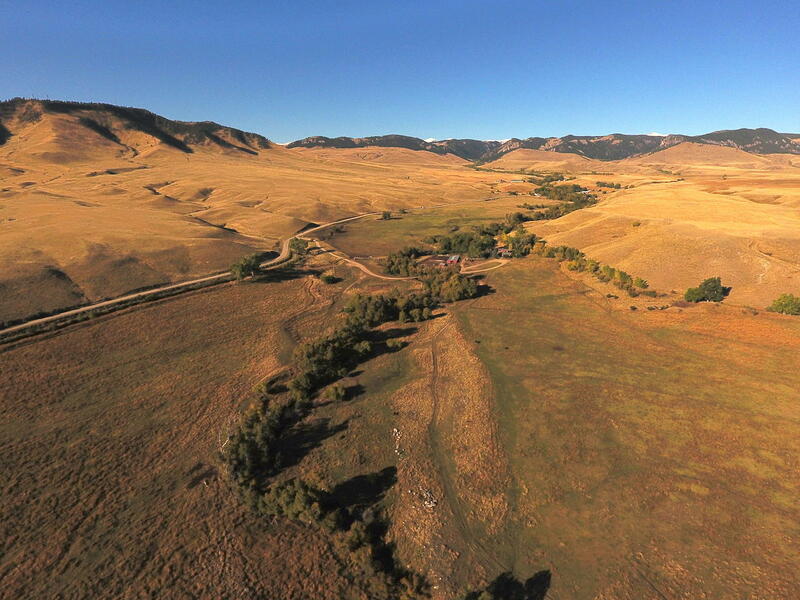 Whether you're wanting to retire, or just a place to escape permanently or periodically, you'll immediately enjoy the Wyoming way of life here.With significant ecological diversity and plenty of open-space that provides natural habitat for healthy populations of big game like elk, pronghorn antelope, mule deer, white tail; and not to mention Sharp Tail Grouse, Hungarian Partridges and other upland birds and water fowl, this ranch can be like one's own wildlife preserve for viewing and hunting enjoyment. 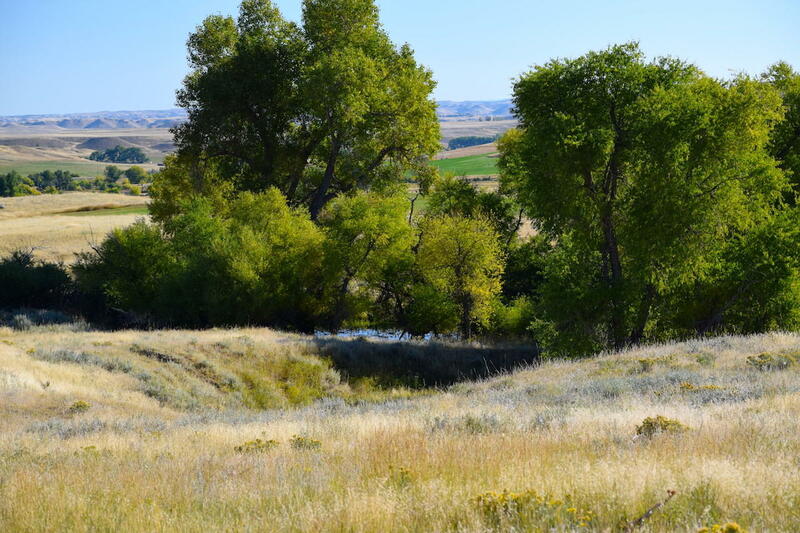 French Creek meanders through the property for roughly 1.5 miles. 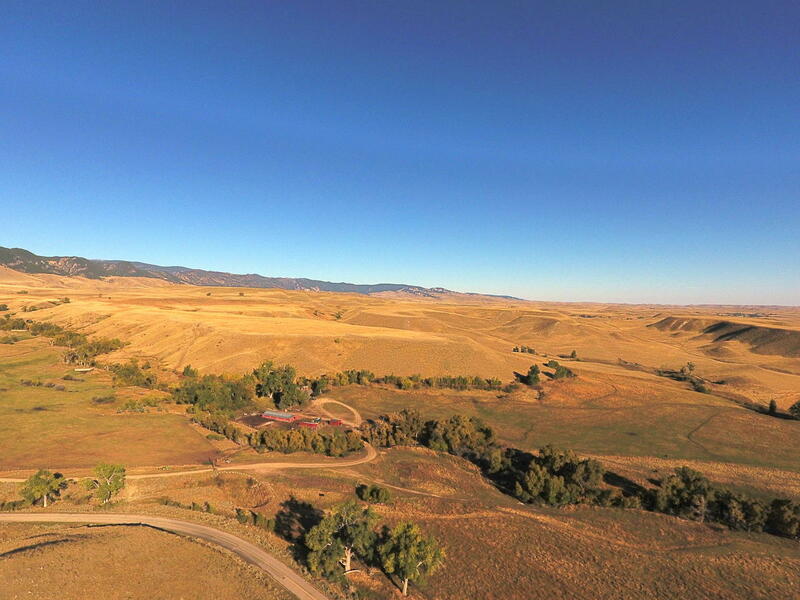 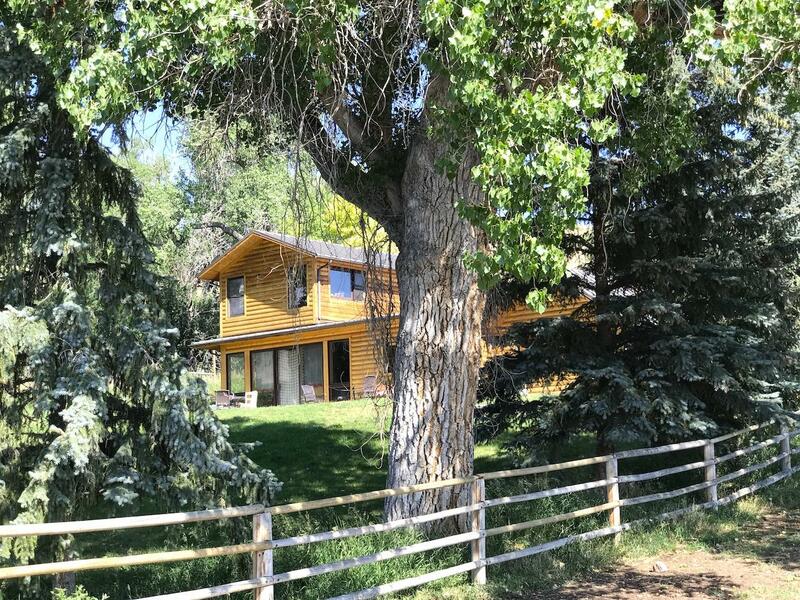 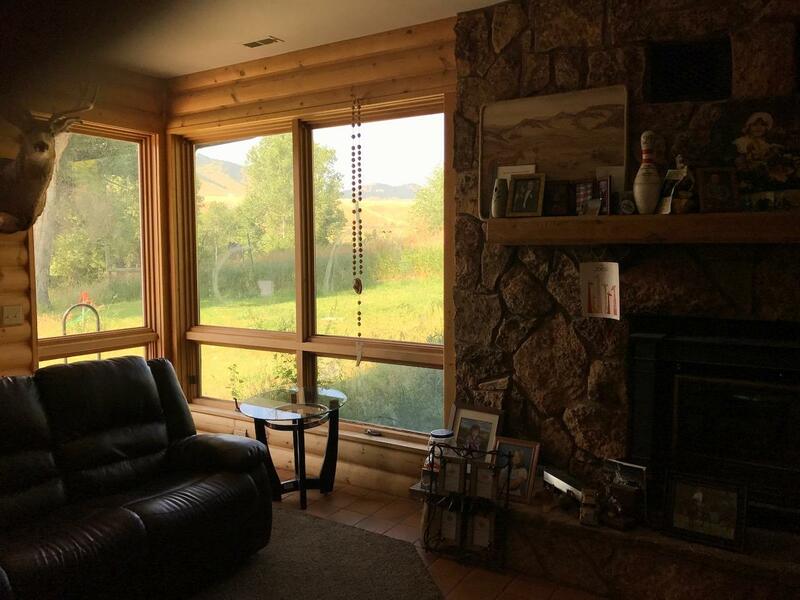 Not often do foothill ranches in the greater Buffalo area come on the market that are this close to town, with the easy access, productivity and recreational amenities like Upper French Creek Ranch. 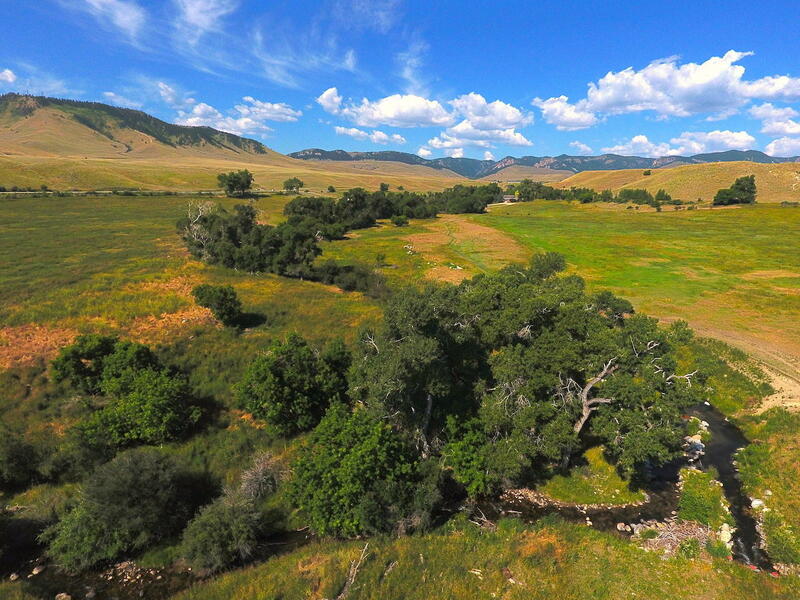 This ranch has a Nature Conservancy Easement.